Did your favorite Timex Watch stop ticking? We know the feeling, among our staff we have a few Times watches, but don't worry. 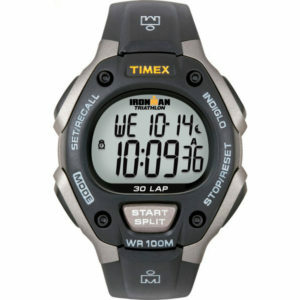 WatchGnome offers Timex watch battery replacement and makes the whole process easy & hassle free. 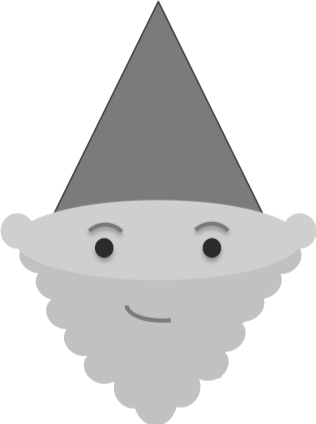 Unlike other watch shops, WatchGnome handles the whole process for you via priority, tracked USPS. You'll get your Timex back in just a few days without ever having to leave your house! Timex Group USA, Inc. was formerly know as Timex Corporation. They are an American watch manufacturing company founded in 1854. The company is now an owned subsidiary of the Dutch conglomerate Timex Group. The company was originally founded in 1854, as the Waterbury Clock Company in nearby Waterbury, Connecticut. Unfortunately the company began to struggle and 110 years after being founded it became insolvent in 1944. Luckily for all the Timex watch lovers our there it was reformed into Timex Corporation. 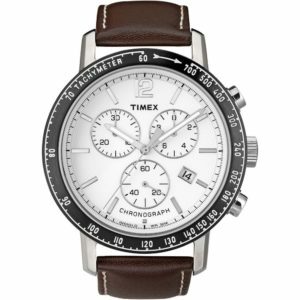 Then again in 2008, the company was acquired by Timex Group B.V, and was renamed into Timex Group USA. 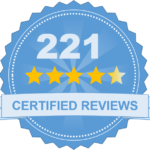 Despite it's ups and downs, the company has had many notable accomplishments. In particular Timex is known for being one of the first watch companies to create and develop digital watches. The most iconic of these is the Ironman line of digital watches, named after the Ironman World Championship triathlon. If you have a Timex you love, and need your Timex watch battery replacement done quickly - Watch Gnome is your choice! Most Timex watches are designed to be water resistant and at Watch Gnome, we understand that's critical to your watch. Our trained, watch battery replacement technicians seal all the Timex watches we change back to Factory Standards to make sure your watch is water tight.